The Chicago Transportation Authority recently proposed a budget that reduces the discounts for passes. The decision was made as part of a budget initiative to offset CTA costs. The Chicago Transit Authority recently proposed a $1.39 billion budget for fiscal year 2013 that reduces discounts for passes, freezes basic fares and maintains current service levels. 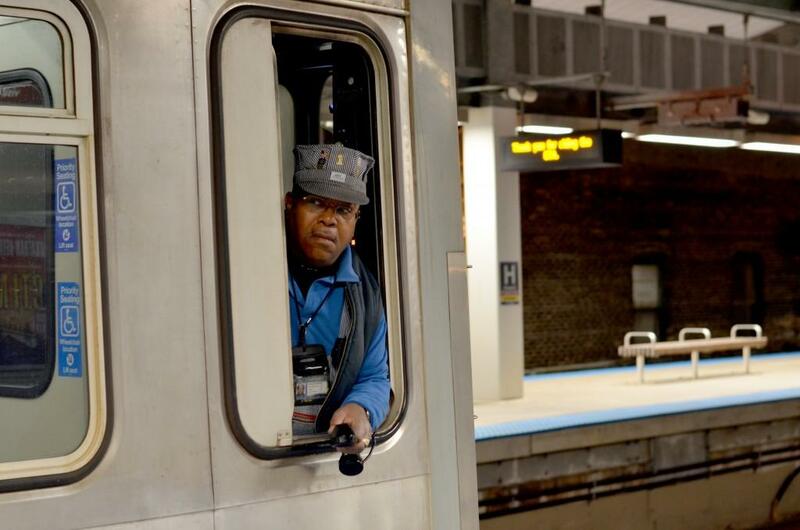 Under the new plan, basic fares remain unchanged at $2 for bus and $2.25 for rail, but the one-day, three-day, seven-day and 30-day passes will experience discount cuts of $4.25, $6, $5 and $14 respectively, according to the CTA website.The transit authority says the current discounts for CTA passes are the second most generous of major U.S. cities. Medill sophomore Cheyenne Blount, who frequently uses the one-day passes and went to the city every weekend last quarter, said she is not happy with CTA’s proposed budget because the new one-day pass price is almost double that of the old $5.75 rate. However, for NU students who spend less time commuting beyond Evanston, the impact is less significant. The current budget reflects a new tentative labor agreement with CTA bus and rail operators, which cuts approximately $50 million from the 2013 budget deficit, according to the CTA website. Facing a $165 million shortfall for 2013, CTA also needs to step up its finances next year and beyond. Additional expenditures include Chicago Mayor Rahm Emanuel’s initiatives to allocate more than $2 billion in revamping infrastructure and improving the customer experience. Aura Harris, a 23-year-old Evanston resident who works in Chicago, said the steep hike in prices is substantial and will definitely affect her commuting habits. Harris usually loads money into her regular transit card in fear of losing it, but she said she now thinks twice before purchasing transit passes. Metra has proposed a change in the cost of a 10-ride ticket so that it would equal 10 one-way fares, rather than the current practice of discounting the bulk ride pass for the price of nine one-way fares, as part of its proposed 2013 budget. The change will go into effect Feb. 1, 2013. Nevertheless, some Metra commuters said the price hike is unlikely to impact their transportation preferences. “It’s great and convenient and cheaper than parking,” said 47-year-old Skokie resident Julie Flores, who drives to Evanston everyday to catch the Metra to go to work in Chicago. Flores is an executive assistant at a law firm in the city and spends roughly 20 to 25 minutes commuting every morning, whereas driving would take her 40 to 45 minutes. Flores, who now pays $121 for a monthly Metra pass, said the change in prices is inconvenient but expected. Medill sophomore Ryan Byrnes said he believes the price increase was inevitable. CTA customers and the general public will have the opportunity to voice their opinions on the proposed budget at meetings scheduled for Dec. 10 and Dec. 17.